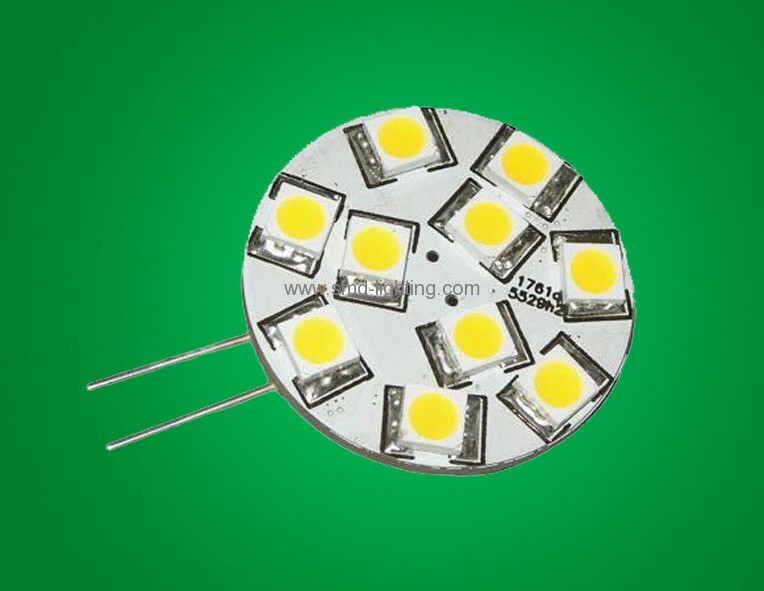 Side Pin Mount G4 Bi Pin LED,12V LED lights LED G4 10 SMD Power 5050 G4 LED Light, Side Pin, Warm White 8-36V 10 SMD Power 5050 G4 LED Light, Side Pin, Warm White 8-36V,G4 LED Capsule 1010pcs 5050SMD LED Capsule High brightness smd5050 as light source. Can replace 20W traditional bulb. for illuminating objects and areas from a short distance, where 9 - 36V DC is available. The product is also suitable for cars, trailers/caravans, boats, yachts or ships. Ware white for home lighting and Cool white for commercial lighting Unique appearance.